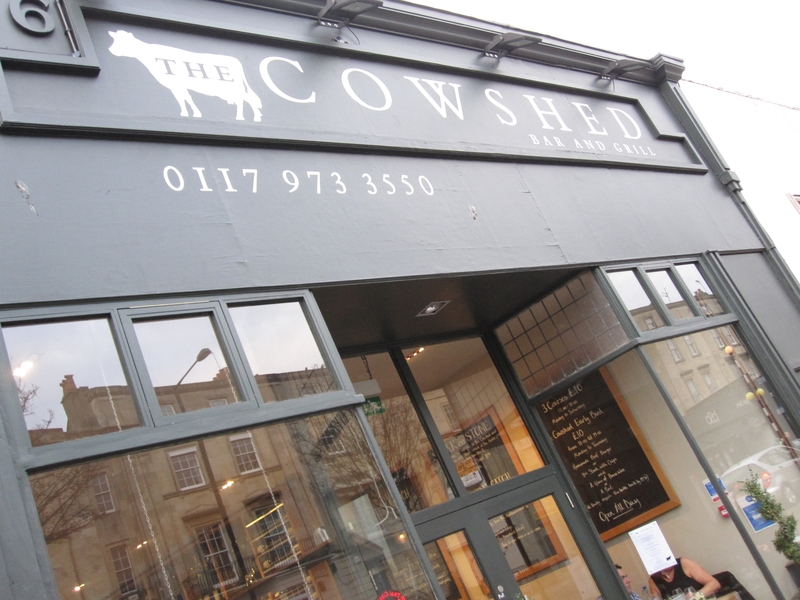 As their website suggests The Cowshed came about because there seemed to be a gap in the Bristol market for a restaurant that served good, simple, British food, in a relaxed environment, particularly one that put an emphasis on quality local produce. The owner Adam Denton has always been passionate about and after much research, location hunting and a complete new refurbishment, The Cowshed was born. When we arrived we were made to wait 10 minutes before anyone had noticed we had come in, and where then made to wait again whilst they fixed our table. The waiting game continued after being seated to order our drinks, we soon gave up on that and waited for the waiter to come to do out food order where we finally ordered something to wet or rather dry mouths! Baring in mind that the table next to has had came in, been seated immediately, and been offered drinks, with bread and olives. After another wait a waiter came out to tell me that my steak had been dropped on the floor so they were cooking me another, it was only then were we offered bread and olives. By this point that was not going to fill the large hunger I now had, as if the half hour walk there wasn’t enough to make me hungry! By the time we got our steaks we had been in the restaurant for over an hour, and still hadn’t been asked if we wanted any more drinks! 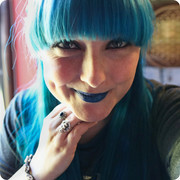 The staff there were very lucky I was in a good mood and didn’t kick up a fuss! The steaks on the other hand were rather nice, sadly mine was not quite cooked to my request but I think this was due to the rush of cooking me another. The chips were divine, and my other half devoured all of what was in front of him. If I were to return to Bristol I would be unsure if I’d go here again, it may be fair to give them another chance as the food was great but if they were that disorganised of a Monday night, I dread to think what the weekend was like!